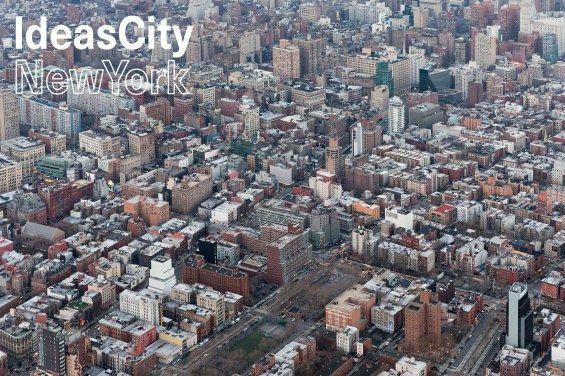 The New Museum's biennial culture-fest IdeasCity New York is Saturday, September 16, 10 a.m. to 7 p.m. in Sara D. Roosevelt Park (Chrystie & Houston Streets). This year's theme,"100 Actions for the Future City," includes three separate areas featuring artist talks, performances, workshops, discussions and exchanges. It's FREE and open to the public. 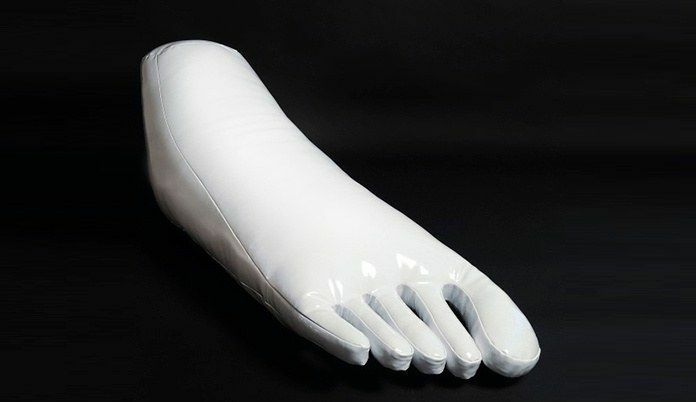 Check out David Byrne's "Reasons to be Cheerful" at 6:40 p.m.; the Ghetto Gastro culinary collective at 3:50 p.m.; Mel Chin at 10:40 a.m.; and NYC artist Paul Ramirez Jonas at 6 p.m. Jonas also has two works up now thru September 17 inside the New Museum. Michael Werner Gallery (4 East 77th Street) opens a show of new paintings and works on paper by Peter Doig on Friday, September 15, 6 to 8 p.m., and on view thru November 18. The artist currently lives and works in Trinidad and London and won a lawsuit last year that falsely claimed a painting was his work, though it was actually painted by somebody else. 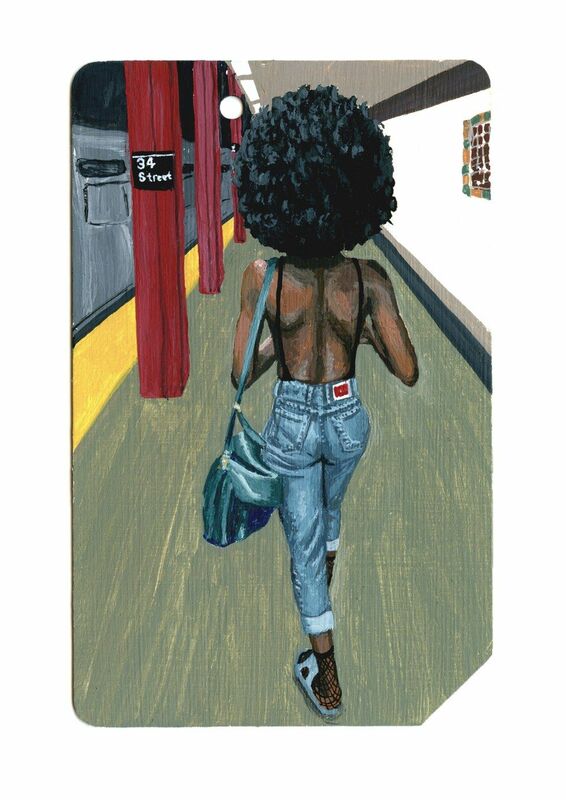 The New York Academy of Art has a 2-day-only exhibition called "Single Fare 4" featuring works made on-or-of discarded NYC MTA metrocards. Everything will sell for $115 except for the first hour of the opening (5 to 6 p.m. on the 16th) when they're $215. All proceeds go toward student scholarships The venue is Highline Stages (441 West 14th Street) and the hours are 5 to 10 p.m. on September 16th and noon to 6 p.m. on the 17th. Pioneer Works (159 Pioneer Street, Red Hook, Brooklyn) launches the Reanimation Library on Thursday, September 14, 7 to 9:30 p.m., with a conversation between artist Andrew Beccone and photographer Mary Ellen Bartley. The non-circulating library features Beccone's collection of over 2,000 "obscure or or out-of-print" publications collected over 15 years. The launch is FREE with rsvp and the library will be open to the public through August 2018. 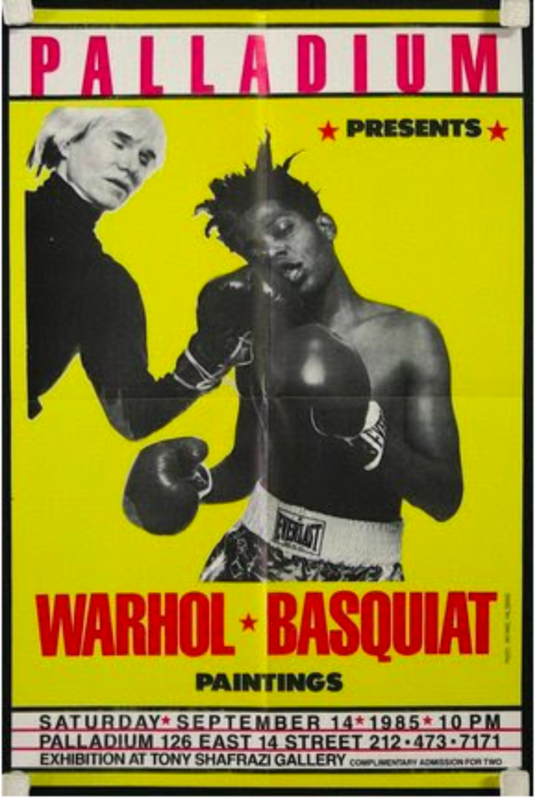 A new museum called Poster House that is "just for posters" opens next year at 119 West 23rd Street, and there's a special month-long sneak peek show called "Gone Tomorrow" opening in the raw space on September 20th, 6 to 8 p.m. The preview features posters from iconic NYC venues and events from the turn of the century to the present. Check it out HERE. 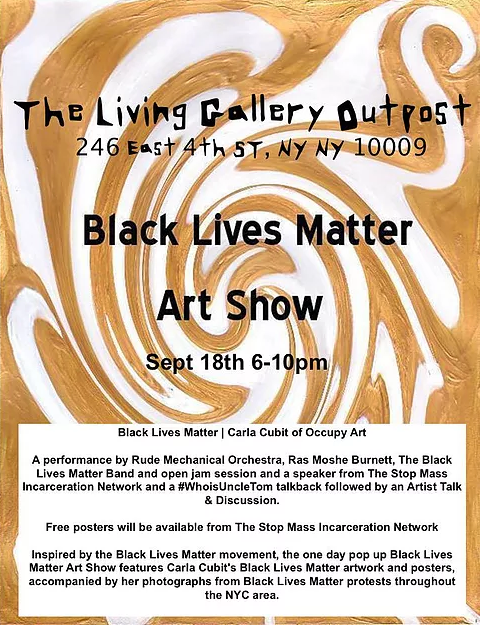 On Monday, September 18, 6 to 10 p.m., there's a one-day-only "Black Lives Matter Art Show" at the Living Gallery Outpost (246 East 4th Street) featuring works by Carla Cubit, free posters and a performance by Rude Mechanical Orchestra, Ras Moshe Burnett and more. 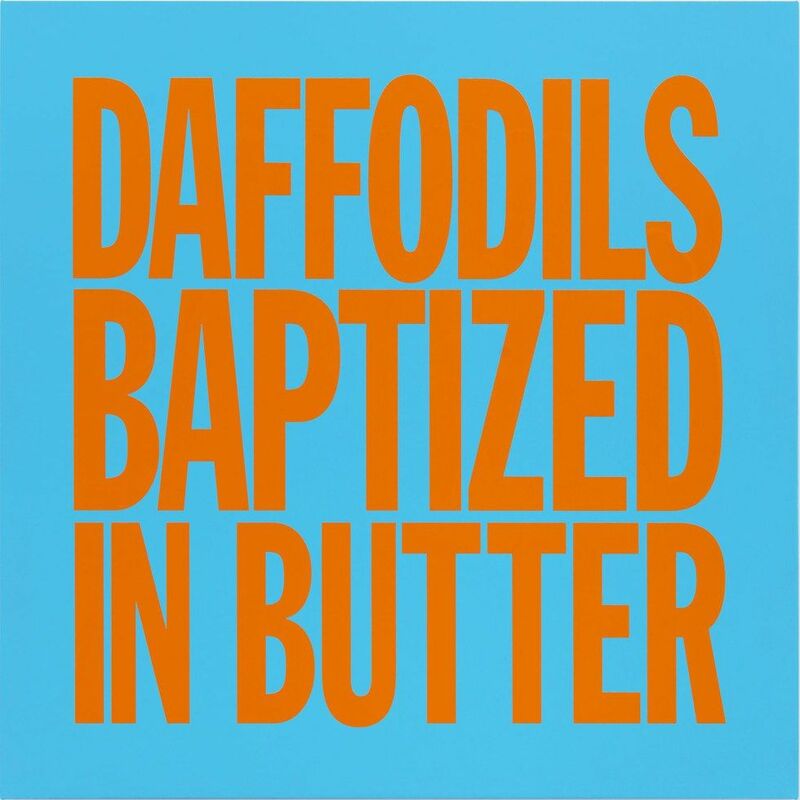 A John Giorno show (yes, one more), "Perfect Flowers," opens on Tuesday, September 19, 6 to 8 p.m., at Elizabeth Dee Gallery (2033/2037 Fifth Avenue) and is up until November 4. This is the first show in the second year of the gallery's uptown space and it fills both floors with new works on canvas on the ground level and graphic works on paper on the second floor. 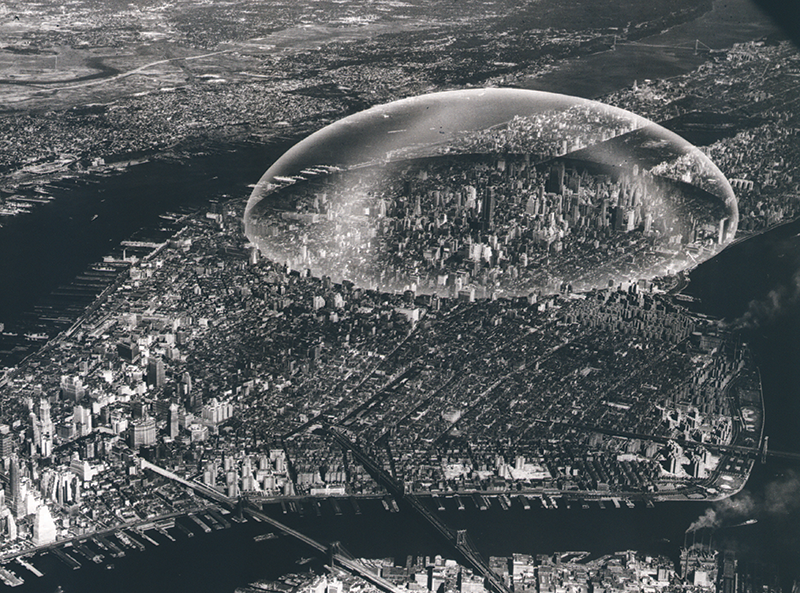 The Queens Museum (Flushing Meadows Corona Park) opens "Never Built New York" on Sunday, September 17, 2 to 5 p.m., featuring urban designs and plans that didn't happen. It's the city that you'll never see, as imagined by noted architects including Frank Lloyd Wright, I.M. Pei, Diller Scofidio + Renfro and many more. On view until February 18th. Also opening on the day: Patty Chang: "The Wandering Lake," Sable Elyse Smith: "Ordinary Violence" and Julia Weist with Nestor Sire. Sculpture Center (44-19 Purves Street, LIC) opens their Fall season on Sunday, September 17, 5 to 7 p.m., with two shows: "Kelly Akashi: Long Exposure" and "Nicola L.: Works, 1968 to the Present." Both on view to December 18. 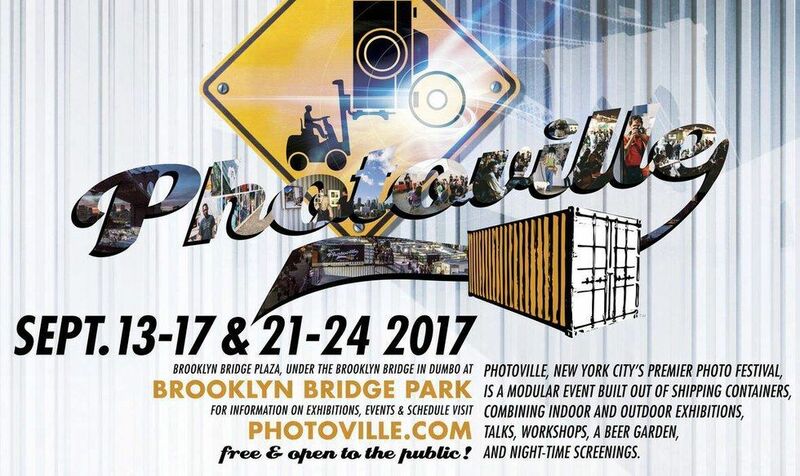 Photoville returns to DUMBO from September 14th to 17th and September 21st to 24th with an "immersive photo village" housed in over 55 shipping containers. There are exhibitions, screenings, talks, workshops food etc. and it's free. Also check out the weekly series "Live at the Archway" (Water Street & Adams) every Thursday in September featuring music, dancing, art and more. 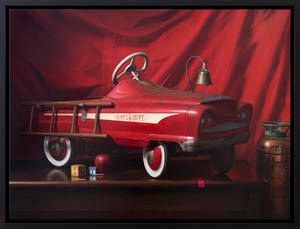 This week, September 14, 6 to 9 p.m., Hot Sardines play at 6:30, there's a swing class with Paolo Pasta Lana and art by Natchie in the Space Station pop-up gallery. Natchie is known for her whimsical illustrations of NYC landmarks. 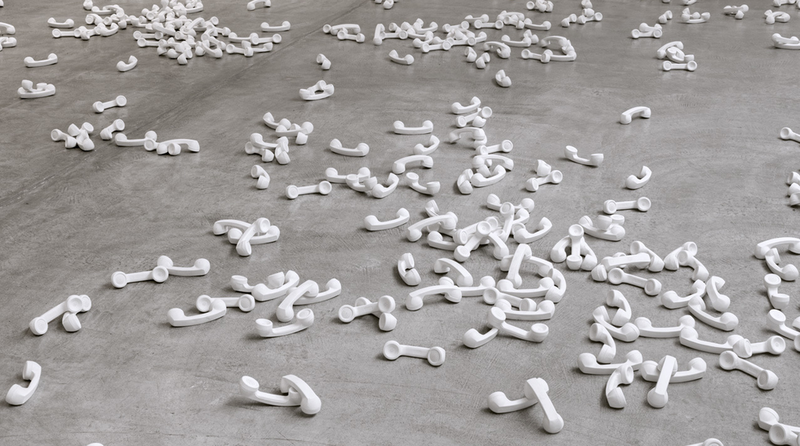 Christian Marclay at Paula Cooper (521 West 21st Street). 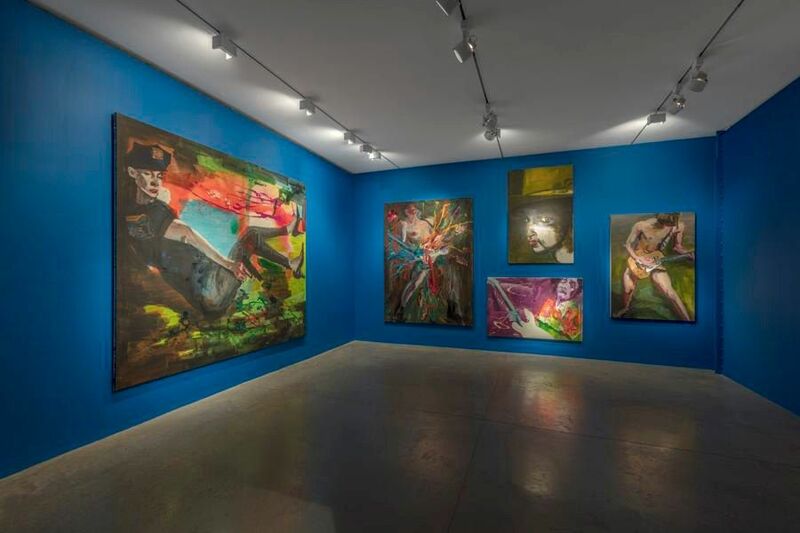 Group show, "When We Were Young," at Josh Liner (540 West 28th Street).